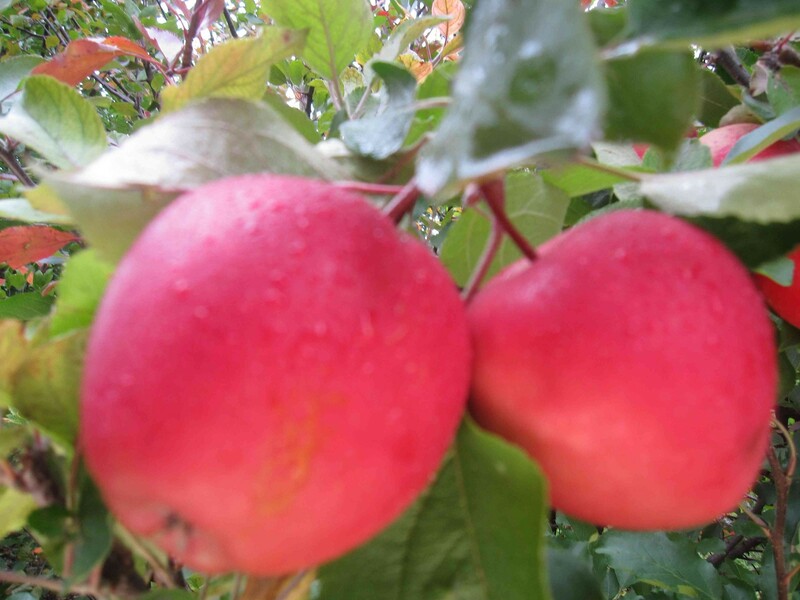 Diwa® - Milwa cv. 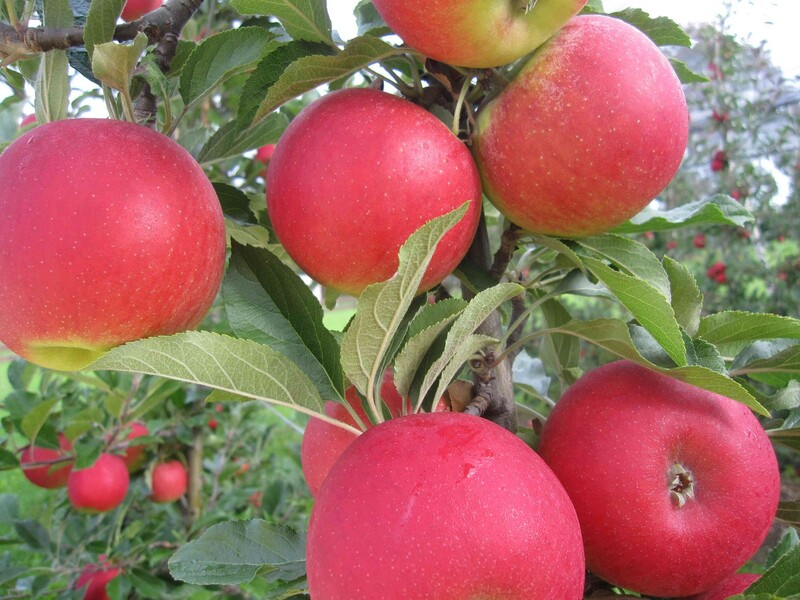 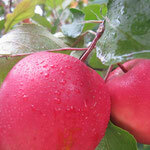 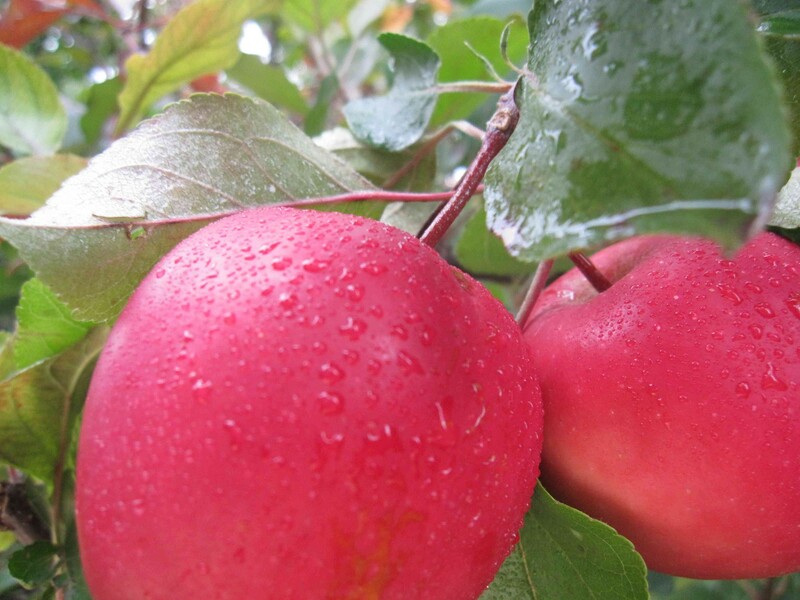 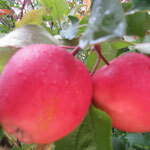 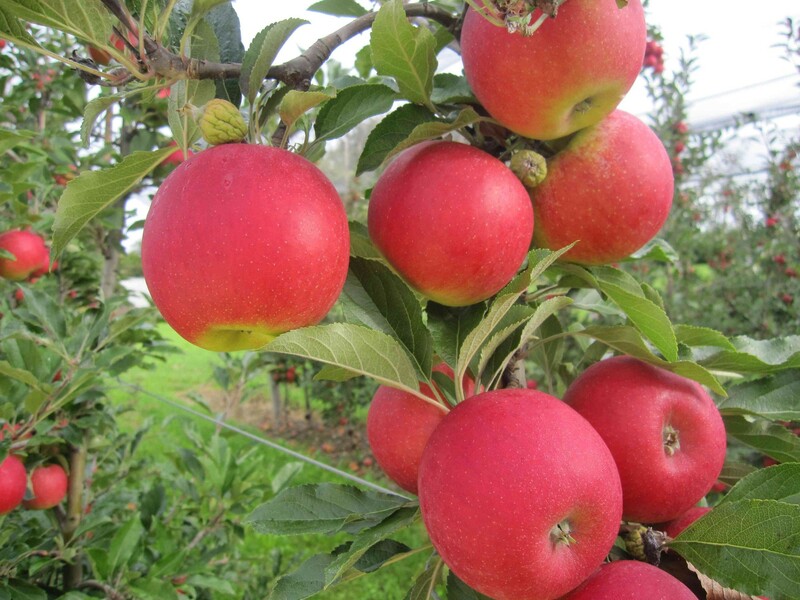 is a young apple variety from Agroscope. 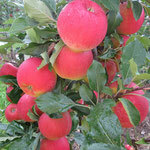 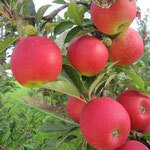 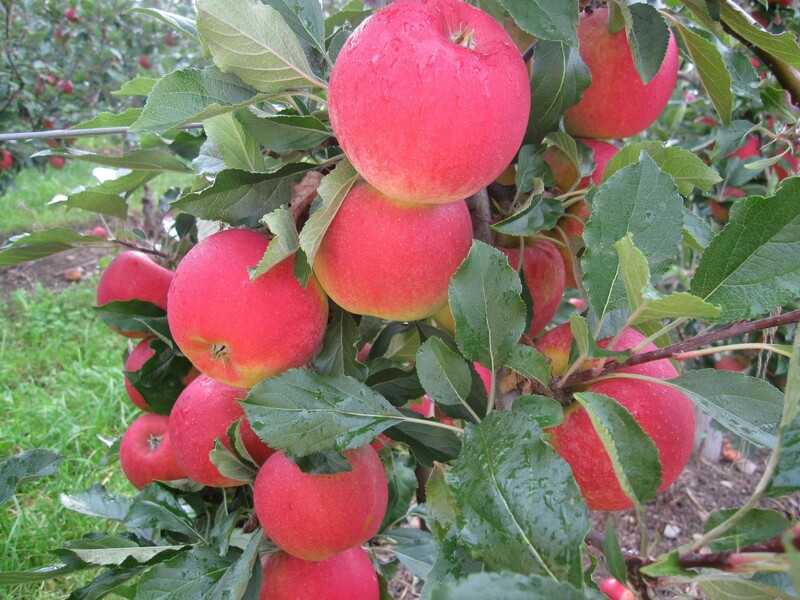 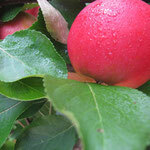 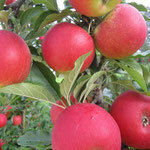 The Idared, Maigold and Elstar hybrid combines the best fruit characteristics with an excellent storability. 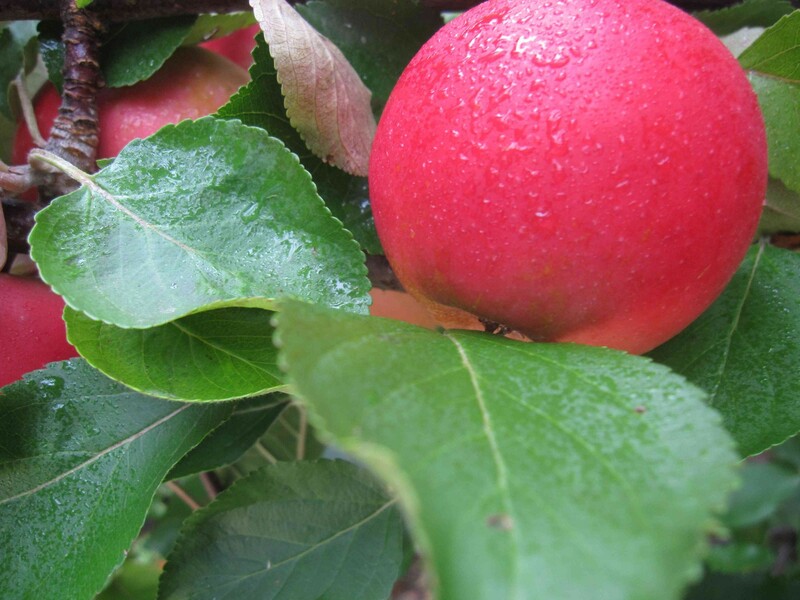 Consumers are also attracted by its yellow-green ground colour, which conveys the impression of freshness and crunchiness - and rightly so.